Can I purchase more calling-time if I run out? When someone calls one of my Sudo Identities, how will I know which Sudo they are calling? How can I view my Sudo details while on a voice call? How do I block an incoming phone number from calling me? How do I delete multiple calls at a time from the call log? How do I change the ringtone for a Sudo Identity? Does MySudo support Call Forwarding? How do I change my Voicemail greeting? What is the maximum length of a Voicemail? 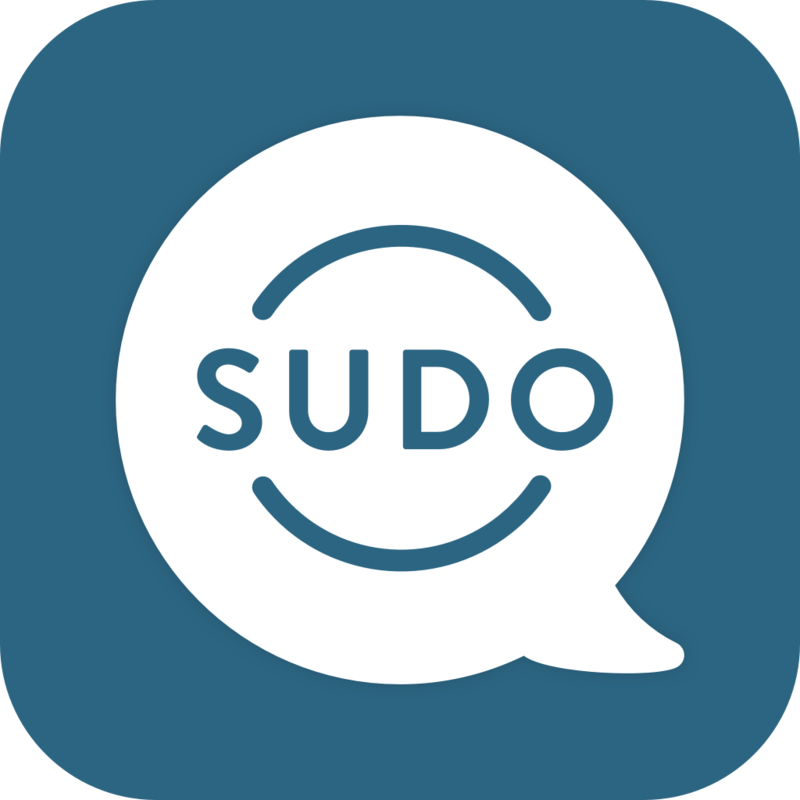 Does the Sudo phone number support National and International calling? How do I turn off MySudo calls being recorded in my iOS device call log? One of the iOS CallKit features is that it will keep your recent calls in your MySudo call log as well as your iOS device call log for easy access and convenience. If you do not wish to enjoy this feature, you can turn it off. However, please be aware that you cannot turn-off only one feature of CallKit; all features are enabled or all are disabled. Turning CallKit off will also turn off the feature that allows you to answer MySudo phone calls directly from your home screen as you do an iOS call. Can I hide my phone number when I make a call? Which countries is MySudo available in? I'm traveling out of the country, will I incur roaming charges? I received a Missed Call notification but my phone didn't ring! When does my subscription renew?